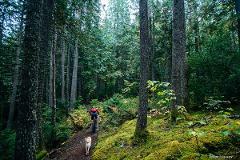 Discover some of Revelstoke’s best trails on this singletrack mountain biking tour suitable for riders of all abilities! 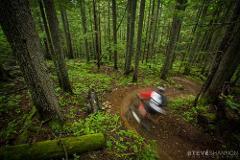 Ride some of the best trails in BC on this singletrack mountain biking tour suitable for fit and experienced riders! This is a big day tour showcasing some super fun and unique all-mountain shuttle trails throughout the Northern Kootenay region of BC. 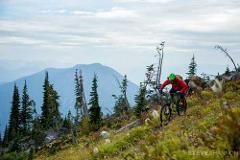 Shred lap after lap on all the best DH trails in Revelstoke on this big day tour designed for advanced downhill or enduro riders. 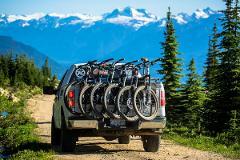 Check out some of the best trails in Revelstoke and let the shuttle take care of the climbing! 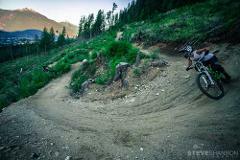 This customizable tour is suitable for experienced intermediate riders all the way up to expert downhill or enduro riders.